Black Tusk is looking to create some imperfect heroes for the next Gears. 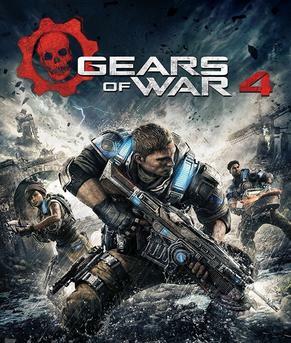 The Gears of War franchise is now in the hands of Microsoft, who purchased the rights from Epic Games and passed development duties to Black Tusk Studios (who was developing a separate, unannounced IP that was teased at E3 2013). 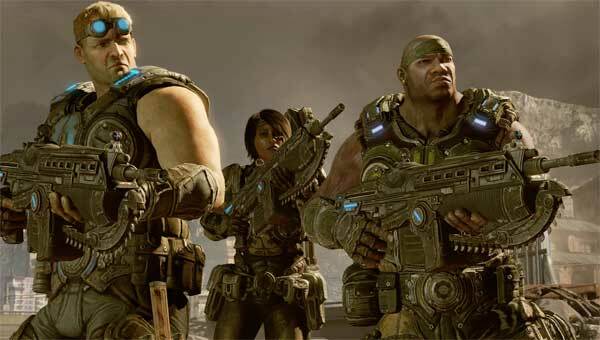 The next Gears of War will be led by former series producer Rod Fergusson, who has joined Microsoft to head up the game. What are your thoughts thus far on the direction being taken? Let us know below.